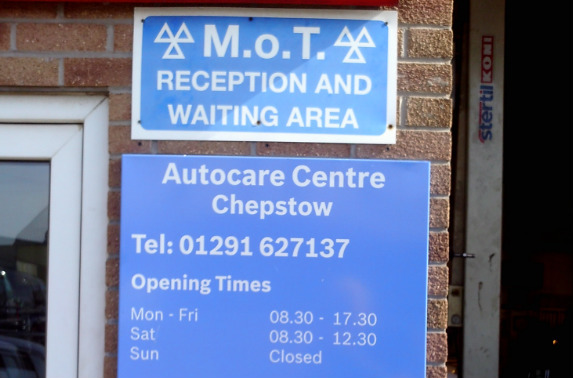 Auto Care is an independent family run garage which has been in operation since 1990 providing quality vehicle repairs, servicing and MOTs to customers in and around Chepstow. 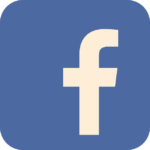 The owner Bill Harper has been a time served apprentice motor mechanic with over 40 years in the industry. 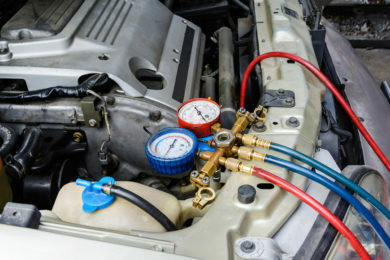 We have years of experience within our team of vehicle technicians and mechanics and the added technical support of being part of the BOSCH Service network as well as a recommended Delphi and Unipart Garage. We pride ourselves in the service we give to our customers many of whom have been bringing their vehicles to us for years. We offer friendly advice and workmanship completed to the same high standard you would get from a main dealer but at an affordable price. 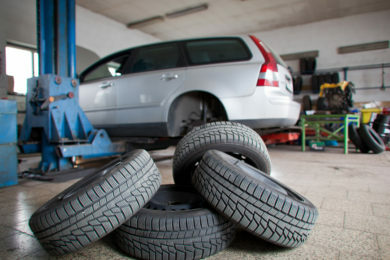 We can also offer the convenience of a local pick up service or provide you with a courtesy car whilst the work on your vehicle is being completed. As we are a BOSCH approved garage you have the assurance of the quality of work undertaken, the technical training completed by all of our technicians, the latest diagnostic equipment available plus the use of original quality parts.